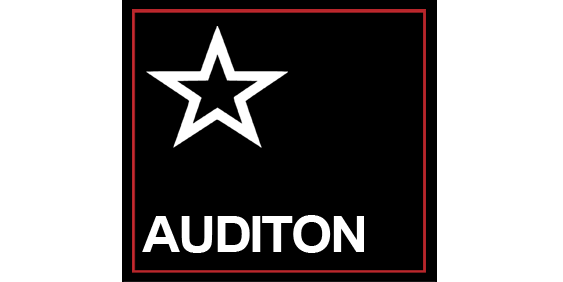 Audition – Glastonbudget Music Festival has worked tirelessly over the last 13 years to bring you the very best emerging talent from all over the UK and beyond and our audition process has introduced some amazing acts to our audience. Music across all genres has been represented by acts travelling from far and wide to our audition venues in Birmingham, Nottingham and Leicester. Our auditions are key to maintaining quality control and musical diversity and we are very proud to support and promote all acts selected to play at the festival. With literally thousands of talented performers to choose from, the task of deciding on which acts to invite falls to our very experienced team of professional musicians and music industry experts, backed up by the hosting and technical support of venues such as The Roadhouse in Birmingham, The Maze in Nottingham, Jukebox and The Shed in Leicester. We are proud to be associated with these venues and encourage everyone to support live music and live music venues in your area. Auditions are carried out from August until December, and currently take place in Leicester. Please use the contact form on this page for information or to request an Audition.